Have you pressed send and realised your email/newsletter had missing information or was personalised with the wrong detail? 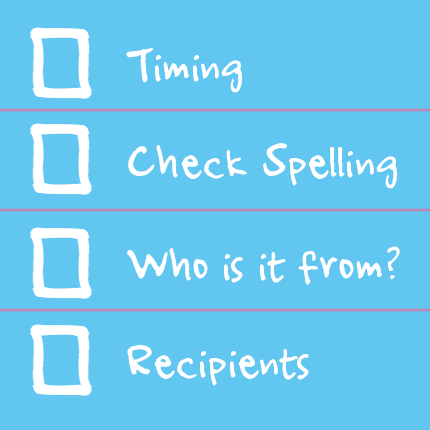 If this sounds familiar, then have you thought about a pre-send checklist to avoid those ‘oh no’ moments? Don’t leave it too long to contact your subscribers after you have obtained their information. Send them a welcome email straight away – how annoying is is to receive a ‘welcome’ email months down the line – a sure way to encourage ‘junk’ box! Make it obvious – generally your company name. Generally, funny names will end up as spam. If you have a first name greeting, make sure it’s used throughout and if it is in the middle of a sentence – ensure it makes sense. Also, it’s important to ensure that you actually have the first name for all subscribers – imagine receiving an email saying Dear (blank). Failing that, always specify a fallback option or have a general Hi there greeting. Make sure that after your subscriber has clicked they have something to view – what page does the journey continue onto another page, for example. Make it user friendly. 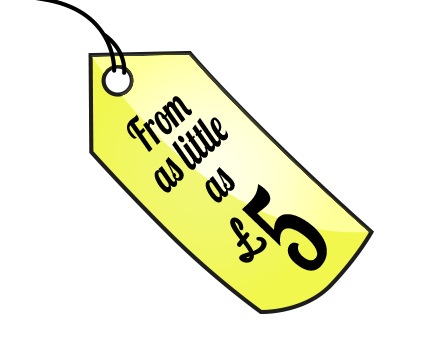 Also, if you have any special offers, for example, on our website – make sure the offer code is working. Test the links on your newsletter and then check again before sending. If you’ve been busy amending these can break – which is annoying for your recipient and for you as you won’t get your audience to where it should be. How does your email look on mobile devices? Of course we’d all like to be responsive these days, but if that’s not possible opt for single rather than double column email template and make sure that your images are the correct size and that the file sizes not too large so that the images download quickly. Sending your email with the word test in the title doesn’t look great and won’t encourage opening. Make sure your subject line is clear and concise and don’t forget to proofread and spell-check! Following the above simple steps, you can create and send an email/newsletter that will encourage your audience to open and click-through and will give you that professional edge. 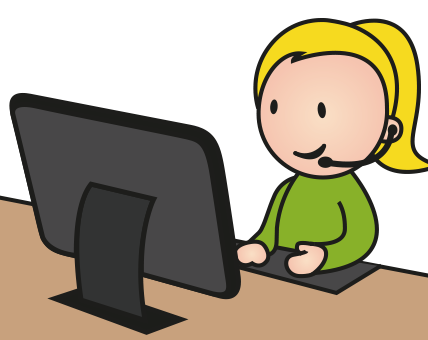 If you have any questions or would like to talk through your campaign plans with a member of our team, we’d love to chat about it with you – just give us a call or drop us a line and we’ll get in touch!